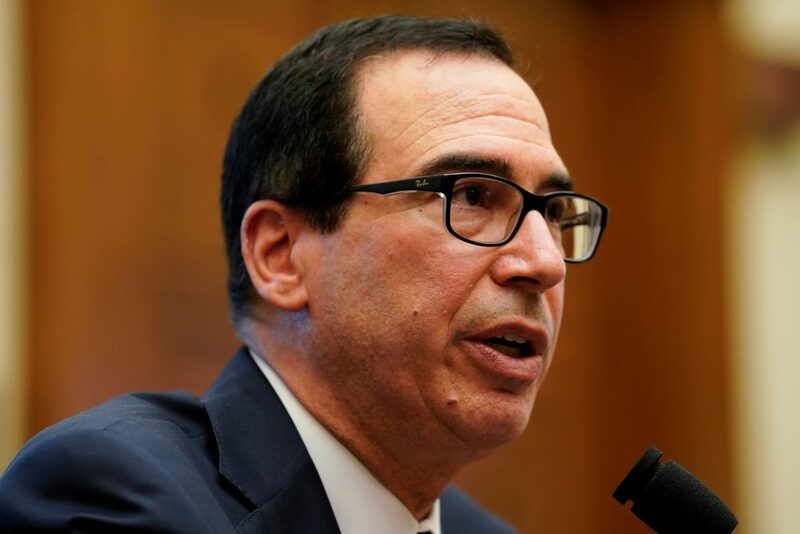 Treasury Secretary Steven Mnuchin said on Wednesday that U.S.–China trade talks continue to make progress and the two sides have basically settled on a mechanism to police any agreement, including new enforcement offices. The United States is demanding that China implement significant reforms to curb the theft of U.S. intellectual property and end forced transfers of technology from American companies to Chinese firms. Washington also wants Beijing to curb industrial subsidies, open its markets more widely to U.S. firms and vastly increase purchases of American agricultural, energy and manufactured goods.